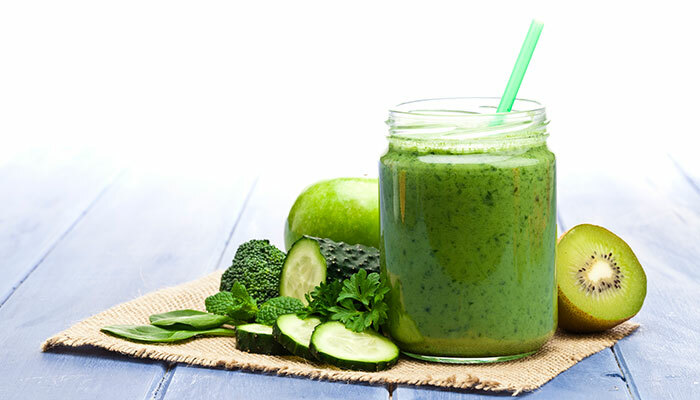 Four ways to ditch type 2 diabetes for good! If you’ve been diagnosed with type 2 diabetes and are suffering from the symptoms, it’s time to take control over your health. If you’ve decided to get serious about changing your health status, the status-quo “healthy habits” guidelines may not do the trick. Exercise, managing stress, and building good nutrition habits are important, of course, to regaining optimal health. However, for type 2 diabetics, these basic principals may reverse the damage that years of inflammation and dysregulated blood sugar have caused. I’ve outlined four major ways to take your health to the next level, and if you are willing to follow these tips, you’ll be supporting your body’s natural ability to heal itself, leaving you to enjoy life disease-free. Keeping your body hydrated helps your body deliver nutrients to your cells efficiently. Hydration will also ensure that your body excretes the waste and toxins it needs to. It might seem as though any liquid or fluid will support your hydration; however, this is not the case. Coffee, tea, soda, juices, and other beverages along these lines do not contribute to your daily hydration because they have extra additives that alter the way your body processes the liquids. In fact, many of these beverages can leave you dehydrated! I recommend that you drink half your body weight (in ounces) of purified, clean water every day. So, for example, someone who is 150 lbs should drink 75 oz of water per day. We are constantly bombarded with environmental pollutants, dangerous heavy metals, pesticides, toxins, and household chemicals that are considered “endocrine disruptors.” These pollutants and toxins are definitely contributors to the prevalence of diabetes and other chronic diseases that have run rampant in our population. Functional medicine practitioners like myself use in-depth and advanced testing that will identify toxins, remove them from the body, and repair the tissue they have already harmed. 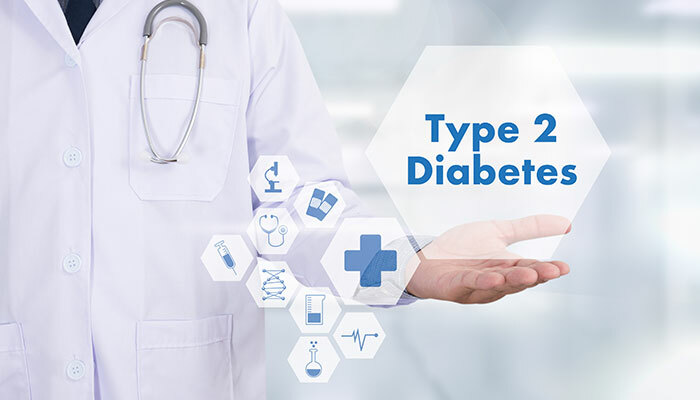 If you are suffering from type 2 diabetes and you’re struggling with weight issues, it’s important that you understand the importance of keeping your muscles, joints, and connective tissues healthy. Carrying around excess weight adds stress to your joints, and living a sedentary lifestyle can cause your muscles to deteriorate over time, which will make it harder to become active or healthy later in life. It’s important to invest in bodywork: massages, physical therapy, acupuncture, chiropractic care, and the like. Constantly stimulating your joints, muscles, and connective tissues will help you recover. In the process of reversing your condition, it’s vital that you have a support system who can advocate for you and your well-being. Surround yourself with encouraging and constructive health care providers, friends, and family who will provide you with the different kinds of support you will need along the way. Type 2 diabetes is a serious condition, and it is imperative that you have a support system behind you.